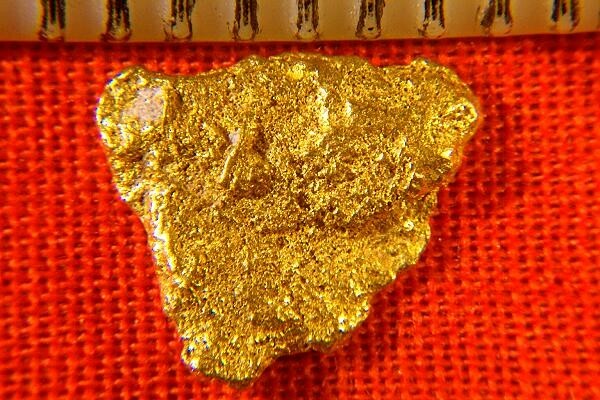 This is a super nice natural gold nugget. It comes from the Klondike Region of the Yukon Territory in Canada. The Yukon Gold Rush, also known as the Klondike Gold Rush, lasted from 1896 to 1899. The weight of this beautiful raw gold specimen is 9.3 Grains (0.61 Gram). It is 3/8" (10 mm) long. It has a beautiful shape and gorgeous color. It is a very pretty gold nugget. Like all our gold nuggets, it is a jewelry/investment grade nugget, the highest grade you can buy. It comes with a certificate of authenticity. 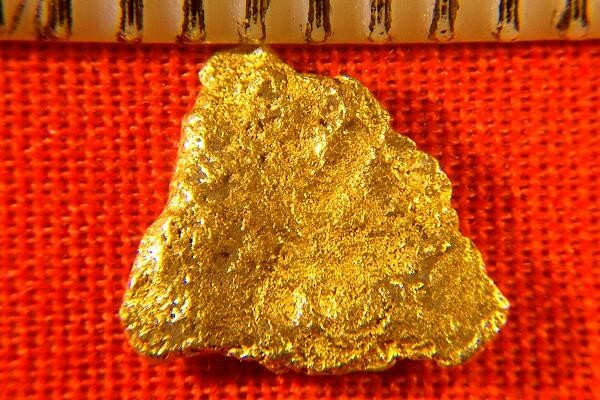 Collectors, jewelers and investors love Klondike gold nuggets because of their colorful history, rarity, and great beauty.